Shelia King-Daniel has been an employee of UAB since 1999 and as the Office Associate II with UAB Pastoral Care since 2010. We claim her as our Chaplain to Chaplains and to other Employees as she is a gifted resource to our department. 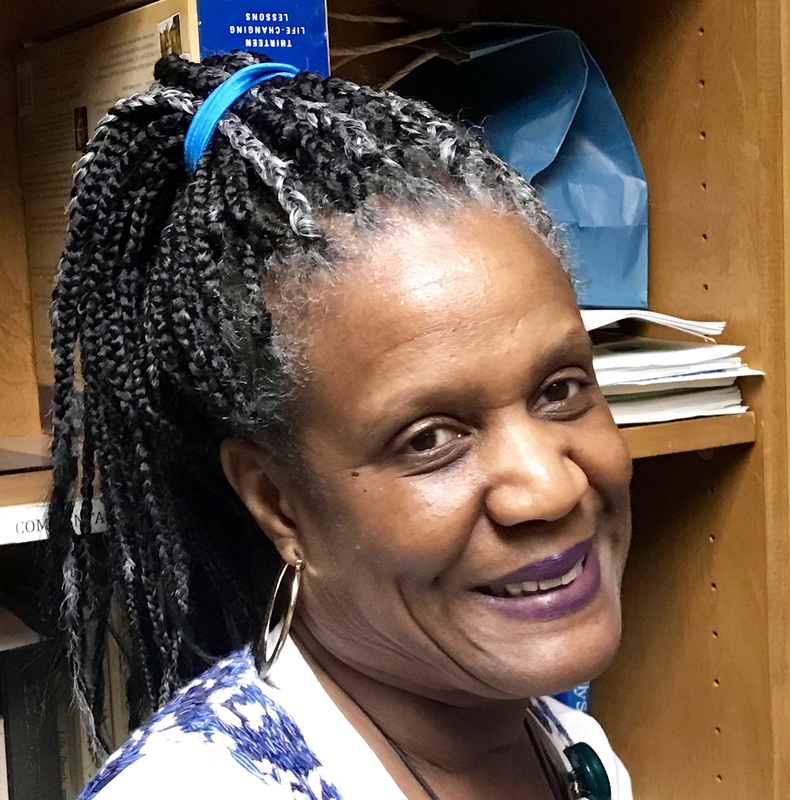 Full disclosure: Shelia King-Daniel runs the pastoral care department at UAB MEDICINE. She oversees the on boarding of all new Staff and Residents, keeps all of our records in order, and greets every visitor on the phone or when visitors enter our department with extraordinary hospitality whether it is. She attends to every detail with expertise and grace, and she makes her difficult job of keeping up with almost three dozen chaplains look easy even though it is not. In addition, there are many employees who find their way to our pastoral care department to talk with Shelia. She embodies chaplaincy skills in her own unique way with great listening skills, and she understands and values confidentiality which results in trust. She encourages us when we get discouraged, and laughs and celebrates with us when we need it most. We are grateful for Shelia’s presence and grace. Shelia King-Daniel is the heart of who we are and reminds all of us to embody our purpose to let people know they are loved and not alone.